Shop Notes: Sorry for the Long Wait! 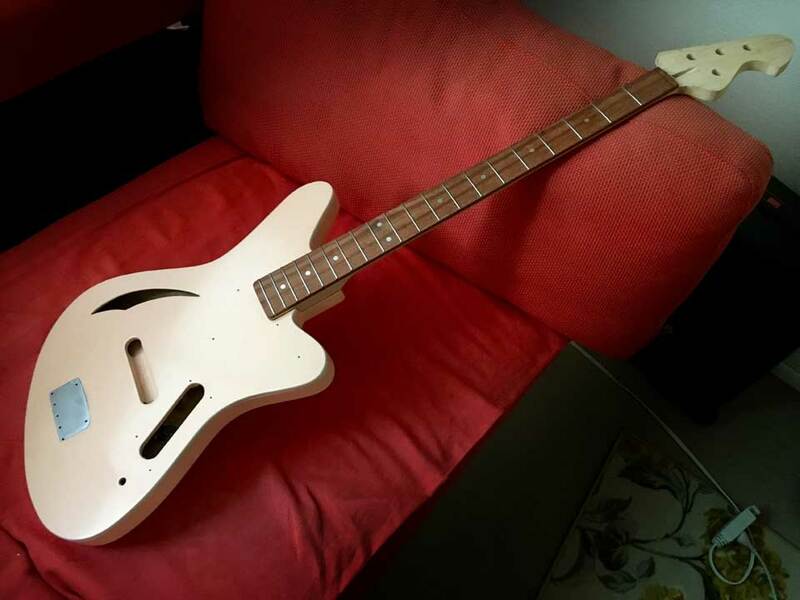 I haven’t updated this site for a while mostly because I’ve been working on building a bass to for the neodymium sidewinder. This image is actually my trial run which I ended up retiring – this one had some issues that I felt I could resolve with a second iteration. I’m in the process of finishing the body right now, so hopefully I’ll be done with that sometime in the next few weeks. I’ll start adding updates about the instrument as it is a vehicle for these Funktronics.